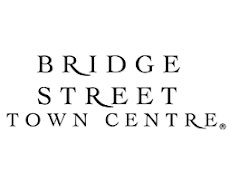 Article Excerpt: "... 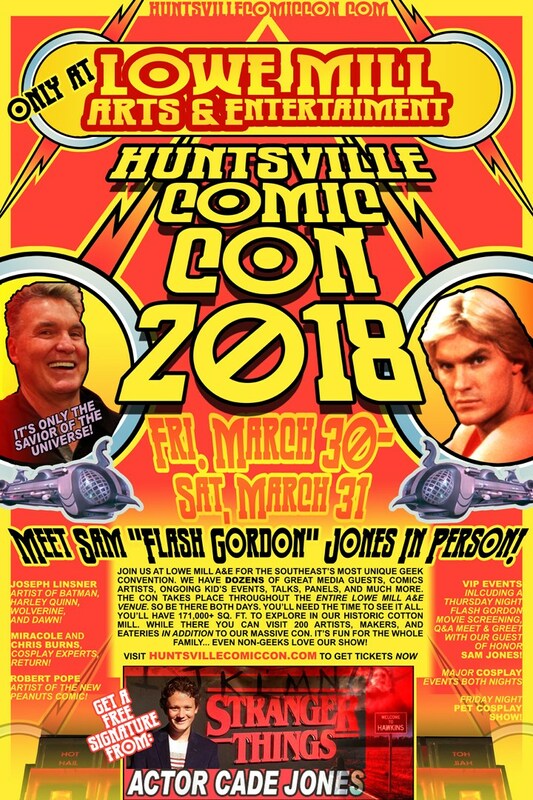 Things will kick off on March 29 with a special screening of the 1980 cult classic movie Flash Gordon and the star, Sam Jones, will be there. “He’ll answer questions after ..."